Thermosmart has appointed Ewald Rietberg as its new CEO. 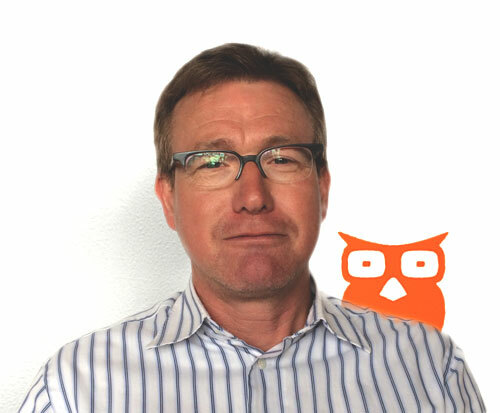 Ewald replaces Hans Kouwenhoven, founder of Thermosmart, who will take the position of COO. Hans: “we are delighted to have Ewald on board. His broad experience with management and development of start-ups and scale-ups in combination with his in depth expertise of B2B partnerships, strategy, databased marketing, and particularly his track record in the market for Internet of Things, Home Automation and Energy Management Systems, makes this an excellent match”.